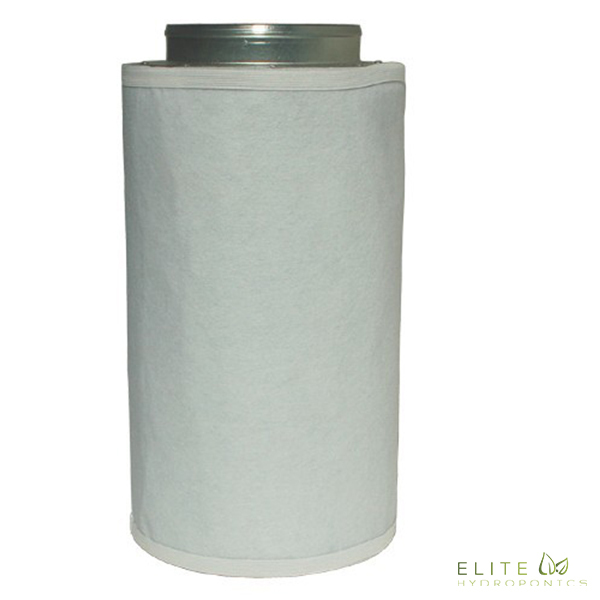 The 10″ x 30″ Standard Carbon Air Filter features a pre-installed flange and has a 180°F maximum operating temperature. 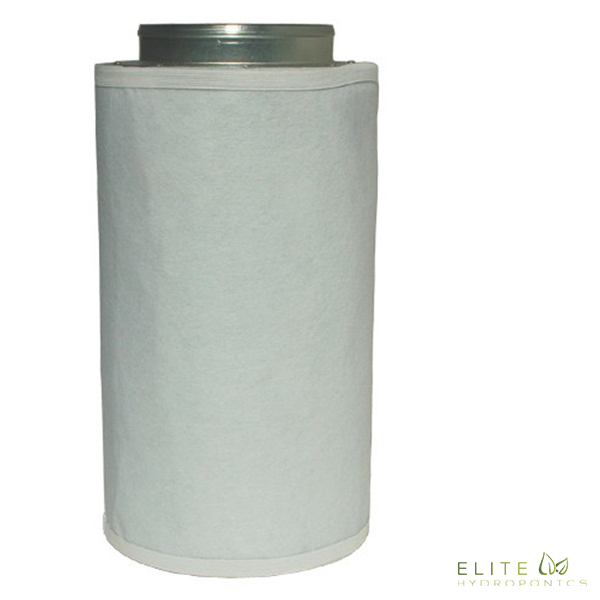 The 10″ x 40″ Standard Carbon Air Filter features a pre-installed flange and has a 180°F maximum operating temperature. The Funk Filters Replacement pre-filters work by trapping dust, airborne particles, and other contaminates. 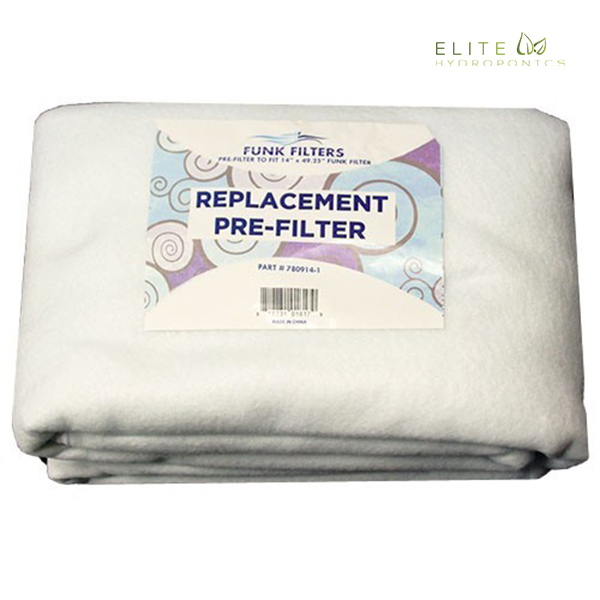 The Funk Filters Replacement pre-filters work by trapping dust, airborne particles, and other contaminates. Individually sealed in plastic bags for cleanliness. 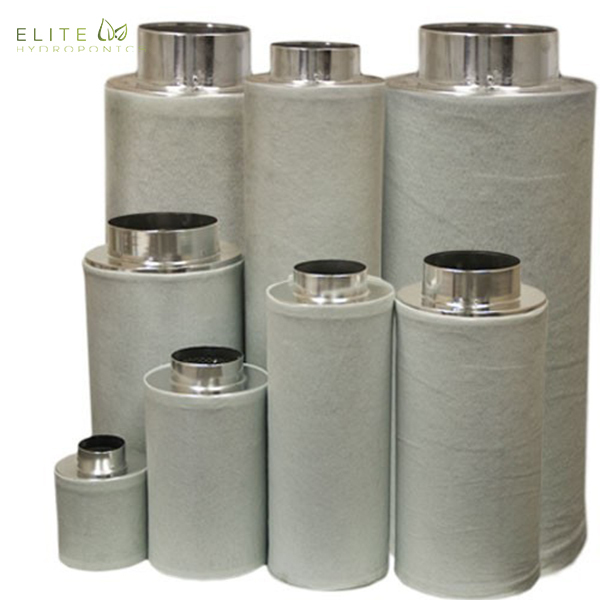 850 CFM Funk Filters keep your plants safe by removing 99.5% of all odors and most other airborne particles. 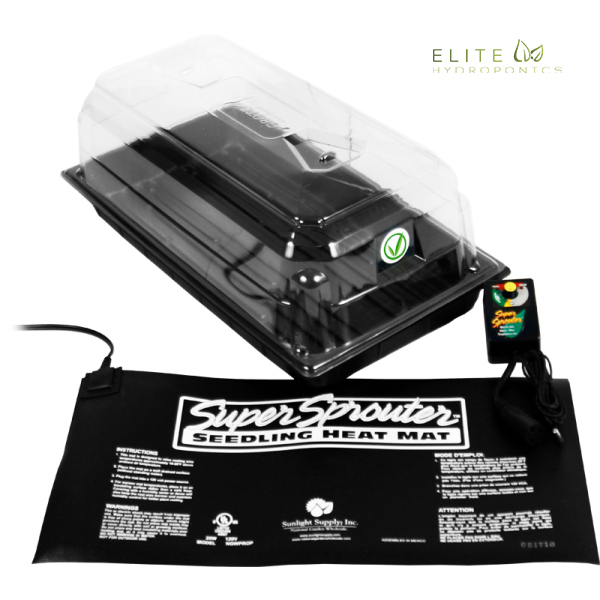 Featuring an aluminum housing packed with a high performance virgin activated carbon. 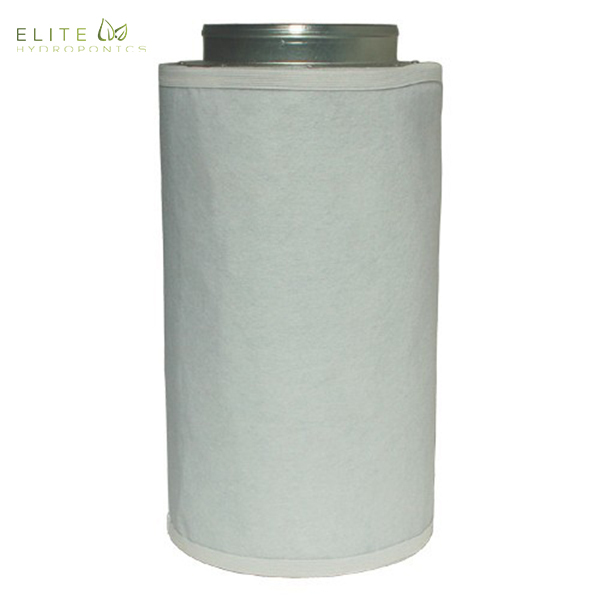 The Standard Carbon Air Filter features a pre-installed flange and has a 180°F maximum operating temperature. With an average life span of 1.5 years, the 100% Virgin Activated Carbon. The Standard Carbon Air Filter features a pre-installed flange and has a 180°F maximum operating temperature. With an average life span of 1.5 years, the 100% Virgin Activated Carbon inside this filter eliminates 99.5% of all odors. 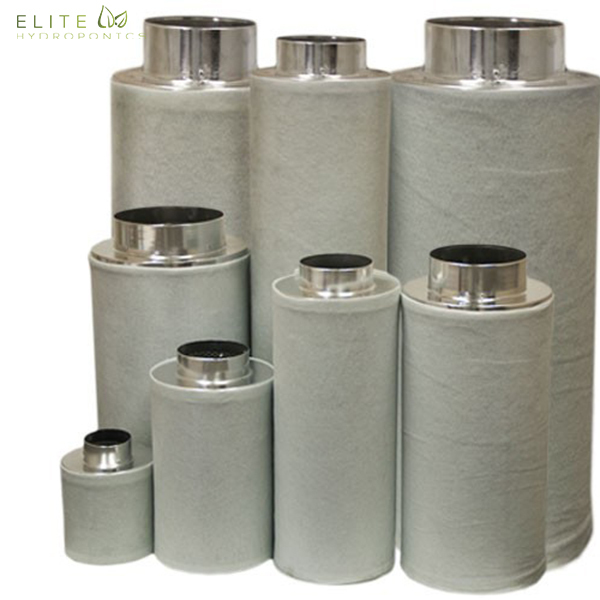 200 CFM Funk Filters keep your plants safe by removing 99.5% of all odors and most other airborne particles. Featuring an aluminum housing packed with a high performance virgin activated carbon. The Standard Carbon Air Filter features a pre-installed flange and has a 180°F maximum operating temperature. 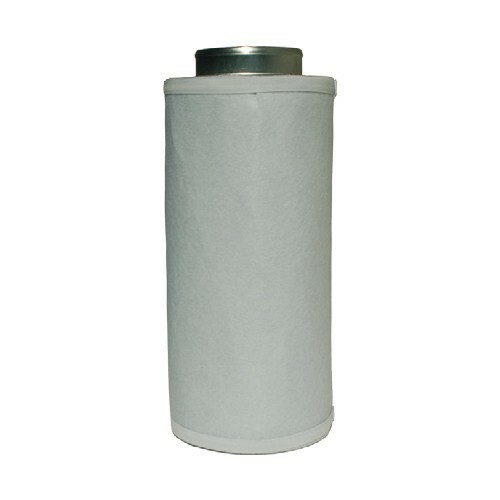 With an average life span of 1.5 years, the 100% Virgin Activated Carbon inside this filter. 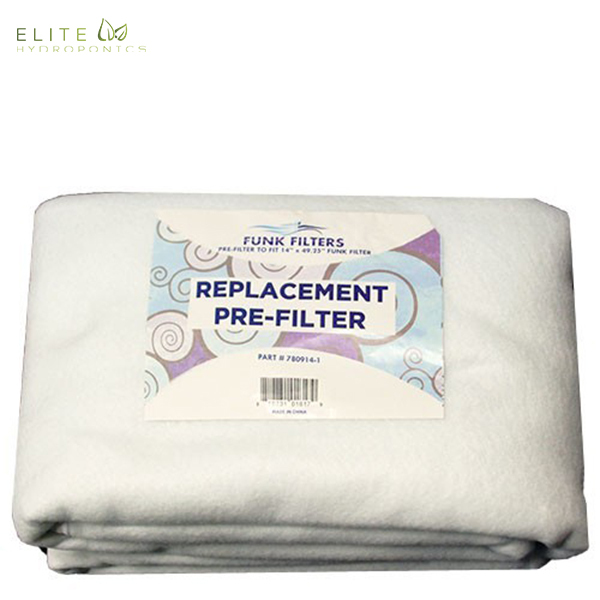 The Funk Filter Replacement pre-filters work by trapping dust, airborne particles, and other contaminates. Individually sealed in plastic bags for cleanliness. 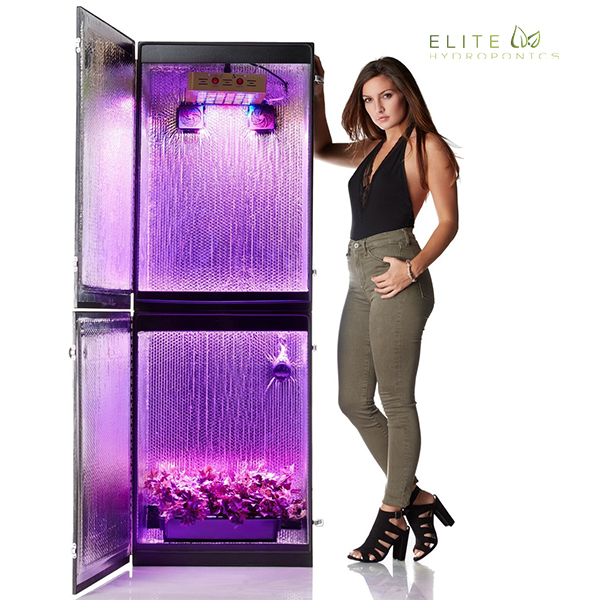 950 CFM Funk Filters keep your plants safe by removing 99.5% of all odors and most other airborne particles. Featuring an aluminum housing packed with a high performance virgin activated carbon. 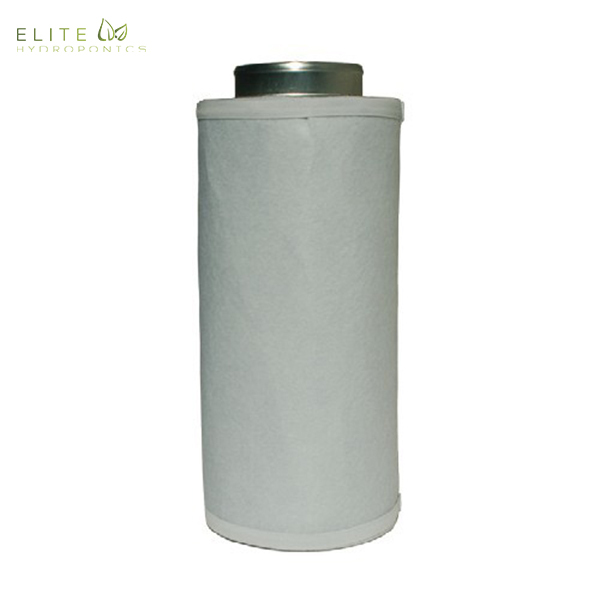 The Standard Carbon Air Filter features a pre-installed flange and has a 180°F maximum operating temperature. With an average life span of 1.5 years, the 100% Virgin Activated Carbon inside this is great!! !